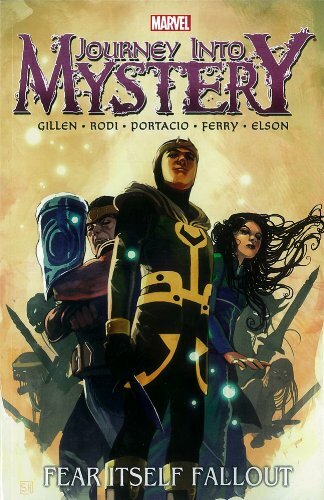 9780785152620 | Marvel Enterprises, October 3, 2012, cover price $15.99 | About this edition: Only Loki can save us! 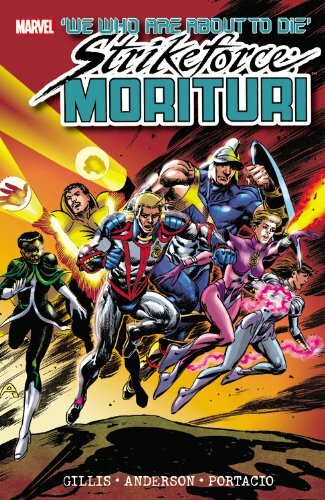 9780785164715 | Marvel Enterprises, February 8, 2012, cover price $34.99 | About this edition: A savage alien race called the Horde has invaded Earth, enslaving its people and plundering its resources. 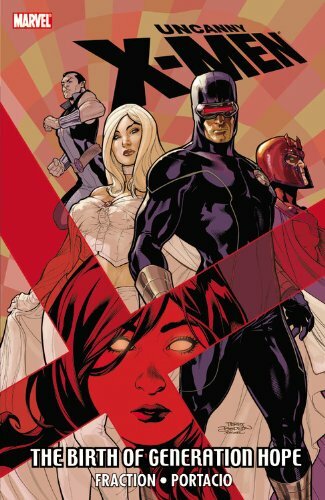 9780785146438 | Marvel Enterprises, December 29, 2010, cover price $16.99 | About this edition: In the wake of Second Coming, the X-Men deal with the changes in their world. 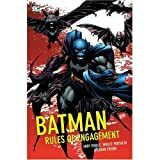 Gotham City is plagued with crime and corruption, but one man has taken a stand against evil of all forms: the dark avenger known as Batman. Wayne Industries goes head-to-head with Lex Luthor's LexCorp in a battle for a military contract. But when Luthor starts breaking the rules, will Batman be able to stop him from conquering the USA? 9781845766191 | Gardners Books, December 21, 2007, cover price $32.90 | About this edition: Gotham City is plagued with crime and corruption, but one man has taken a stand against evil of all forms: the dark avenger known as Batman. 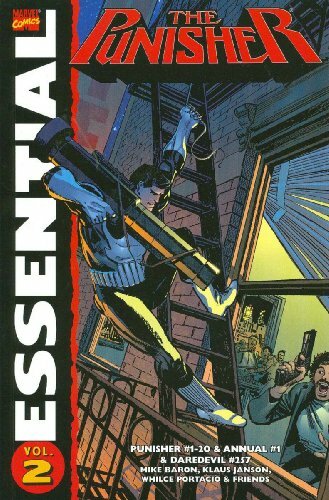 9780785127345 | Marvel Enterprises, September 26, 2007, cover price $19.99 | About this edition: Mobsters, terrorists, neo-Nazis, religious fanatics, armored killers - no one's too tough for the Punisher!